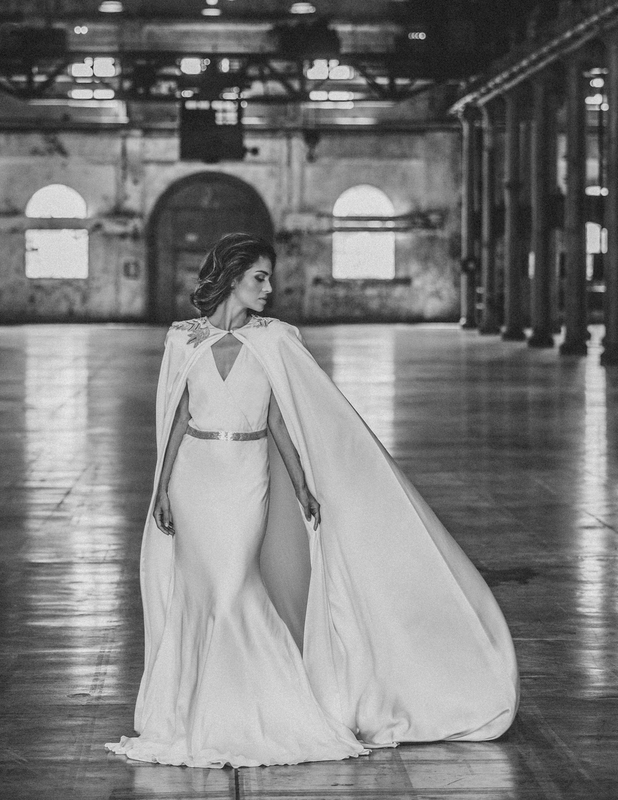 Australia's first bridal fashion week launches in Sydney this June — MAGNET PR & EVENTS - Sydney based Communications company providing Public Relations and Events solutions. 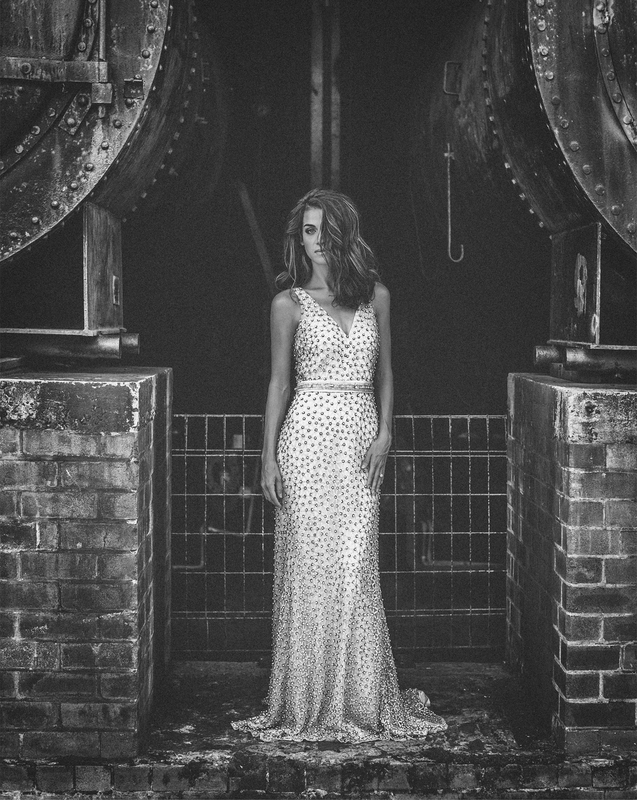 Confirmed designers include Johanna Johnson, Leah Da Gloria, Jennifer Regan, Samantha Wills, LUOMO, Diane Lewis, Forever Vintage, Panache Bridal shoes and Stephanie Brown to name a few. International label, Liz Marinez will make the trip from Israel to feature. There will also be one show called ‘Emerge’ featuring four up and coming young designers. 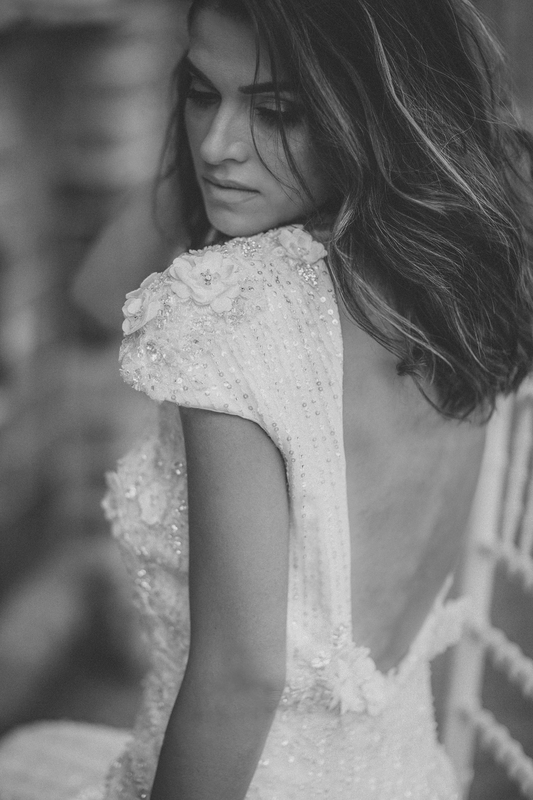 Founder Jessica-Eckford-Aguilera says, “My inspiraion behind creaing ABFW came from seeing so many wonderfully, talented Australian bridal designers with no platform to market themselves to buyers worldwide. Therefore we've created an annual event in a beautiful setting dedicated to portraying the talents of these Australian designers”. And, just when you thought the VIP treatment was over, guests can sit back and relax with a glass of bubbles in the champagne bar, unwind in the Four Points by Sheraton lounge, or get that much needed beauty fix in the pamper room (blow-dry, lash and nail bar). ABFW’s pamper room will operate by a gold coin donation to ABFW’s preferred charity, the National Breast Cancer Association. About Wedding & Events of Australia (WEOA): WEOA supports and educates elite brands in the Australian wedding industry. As the industry body, WEOA facilitates connectivity and support and recognises excellence in business through the annual Wedding Industry Professionals of Australia (WIPA) awards as well as the ‘WEOA Summit’ (launching 2016) which will allow members to be inspired by industry leaders.